Are you or your client using both the Yoast SEO plugin and the WooCommerce plugin? They’re a great combo if you’re serious about selling online (No wonder they’re both in the top 10 most downloaded WordPress plugins worldwide). But since they’re from different developers, they were not initially designed to work together. That’s why we created the Yoast WooCommerce SEO plugin for you. What does the Yoast WooCommerce SEO plugin do? 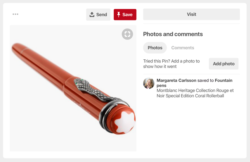 Because you can enter Facebook/Pinterest-specific details so Pinterest and Faceb0ok can show details like price, stock and a clear link to your website in for instance rich pins. Check this comparison: An article pin, with no relevant product information. 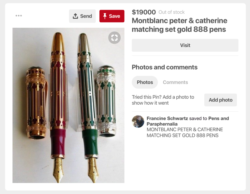 A rich pin, incl price, stock and a clear link to your website. Because you get to use the Yoast SEO breadcrumbs, which you can configure a lot more than the defaults provided by WooCommerce. Both your visitors and Google will love your website for its simple breadcrumb navigation. Because this plugin removes redundant pages that WooCommerce has automatically added to your sitemap. 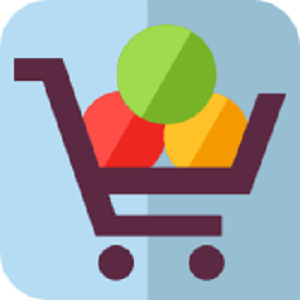 Does your online store use filters, such as for price ranges, colors or sizes? Then you’ll have different URLs for each combination of these filters. By removing these, Google doesn’t index pages you don’t want to rank for. And you increase your chances of ranking high for the relevant pages. Because you can choose to always group the WooCommerce blocks together on top, and send the Yoast metabox to the bottom. So you can focus on your product description and details first, and optimize for search engines later.